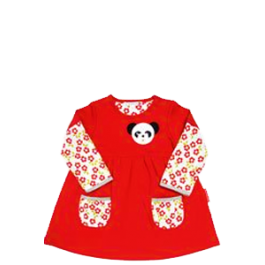 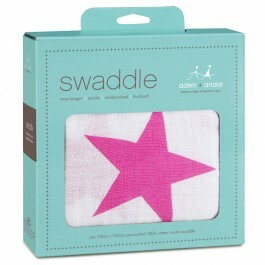 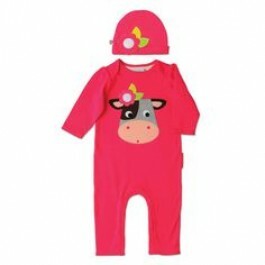 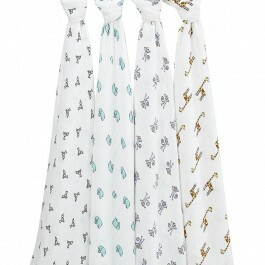 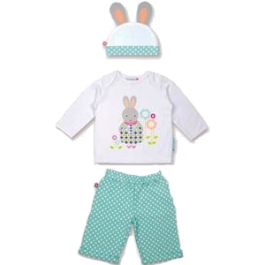 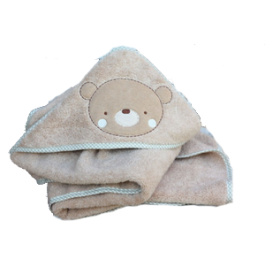 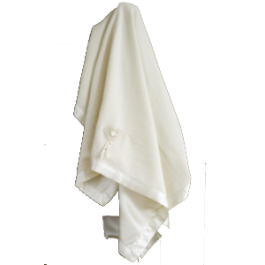 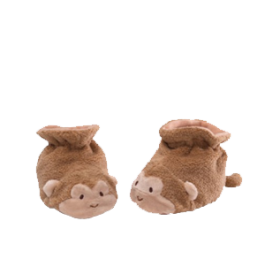 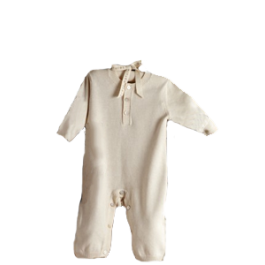 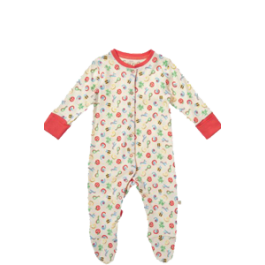 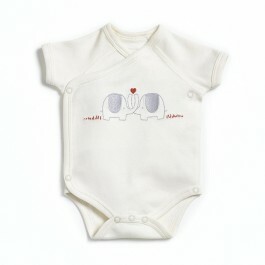 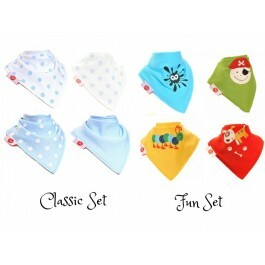 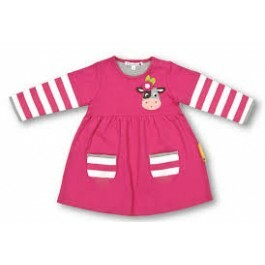 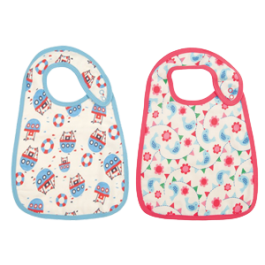 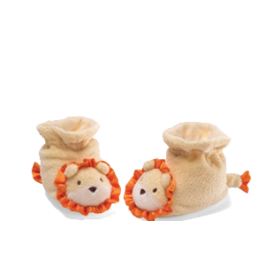 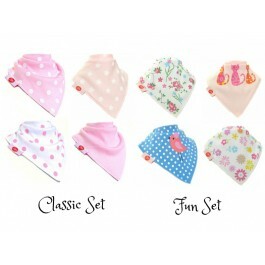 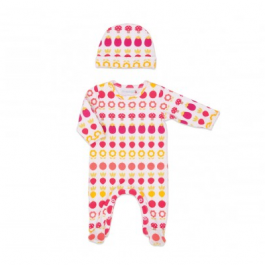 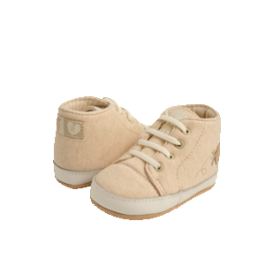 In this section of our website you will find a collection of beautiful baby clothing, shoes, and accessories such as blankets, towelling cuddle robes, bibs and muslins. 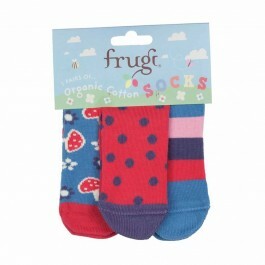 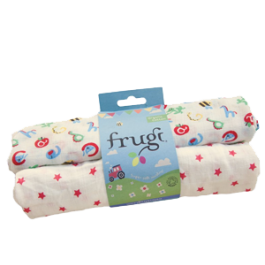 Carefully sourced from award winning UK clothing manufacturers; including organic clothing companies Natures Purest and Frugi Organics. 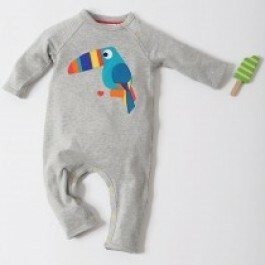 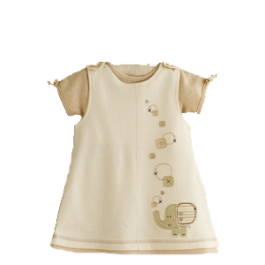 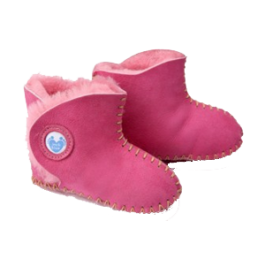 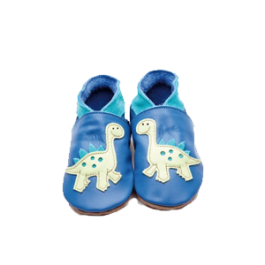 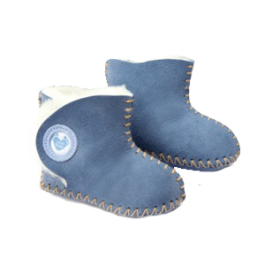 These are complimented by other award winning British companies such as Olive & Moss with their collection of contemporary design 100% cotton playsuits, dresses and classic day sets, and an array of adoreable soft leather baby shoes and sheepskin booties handmade in Wales by Inch Blue. 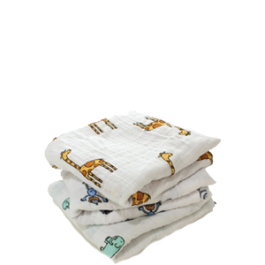 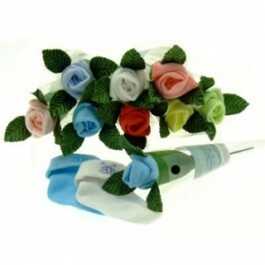 At Baby Baskets Galore we are very proud to support local industry, and ethical trade practices which help shape the future for the next generation.